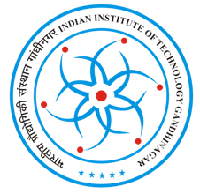 IIT Gandhinagar has published Advertisement for Project Assistant Post 2018. Other details are given below. Compensation and term of position: Compensation will be 15,000 - 18,000/- per month based on the education and experience (consolidated salary – No HRA). Initial appointment will be for 1 year with the possibility of renewal for the 2nd year depending on performance.